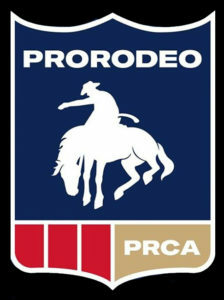 Welcome to the Cave Creek Rodeo Days Stockman’s Club! 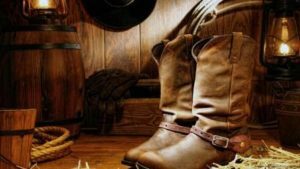 Whether it's for business or pleasure, the exclusive Stockman's Club is an excellent way to spend an evening at Cave Creek Rodeo Days! 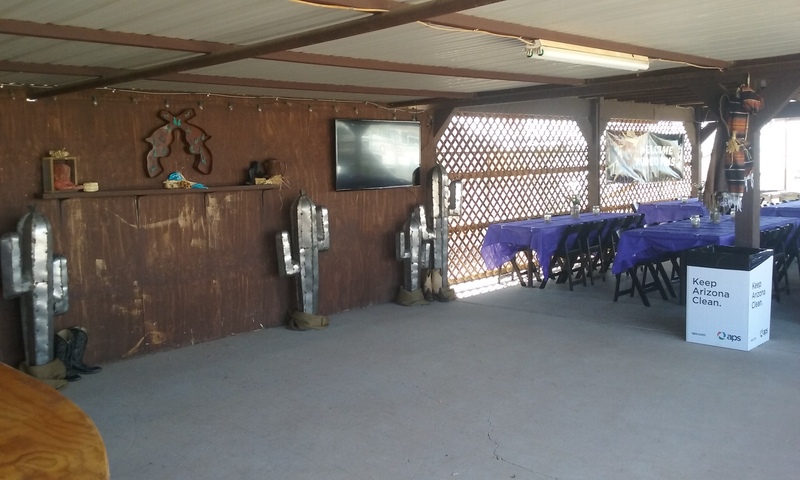 Stockman’s Club is an enhanced experience including special seating, unlimited beverages, host bar, a complimentary buffet served at each performance, and admission to the General Admission area to shop our Vendors. 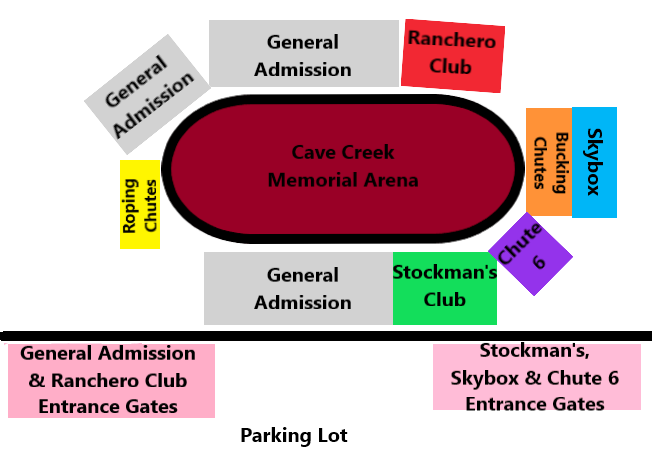 Stockman’s Club Gates open Friday and Saturday at 5:00PM and Sunday at 12:30PM. 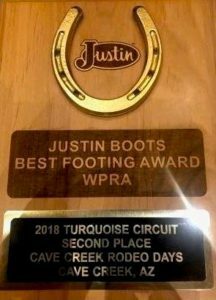 Come enjoy a performance at the Cave Creek Rodeo Days, one of the best Rodeos in the Turquoise Circuit! 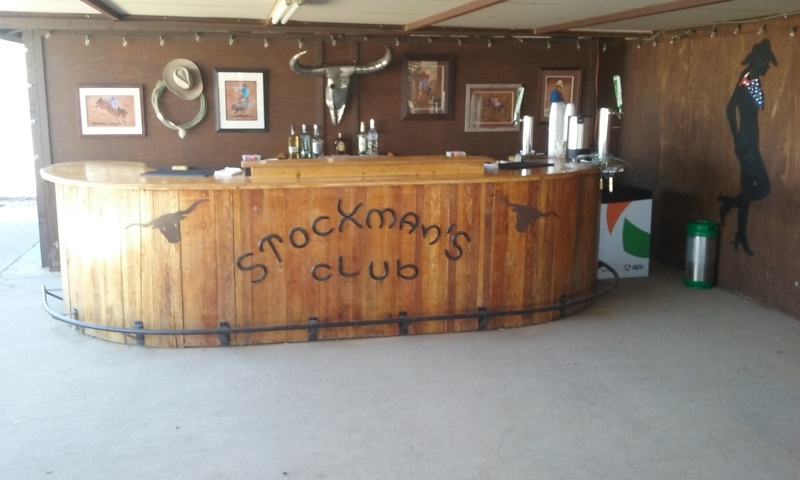 Stockman’s Club capacity is limited to 300 members per performance and “WE DO SELL OUT”. Membership is on a “first come, first served basis”. Your payment received in full is the only way to receive your tickets. Your tickets will be mailed no later than 1 week prior to the first performance. 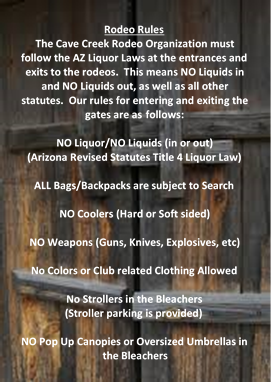 Special arrangements for handicap access need to be made in advance directly with the Stockman’s Club Chairperson. 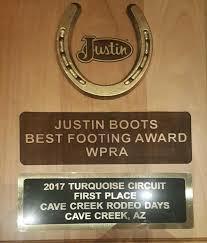 You can email the Chairperson at stockmansclub@cavecreekrodeo.com or leave a message at 480-304-5634 to be contacted. 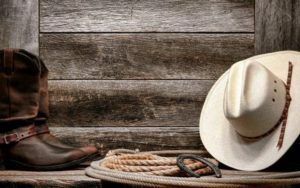 Friday March 27, 2020 at 7:30PM – Main Gates open at 5:00PM - Tough Enough to Wear Pink (Pink Night) in support of Wrangler's national cause to raise awareness to find a cure for Cancer. 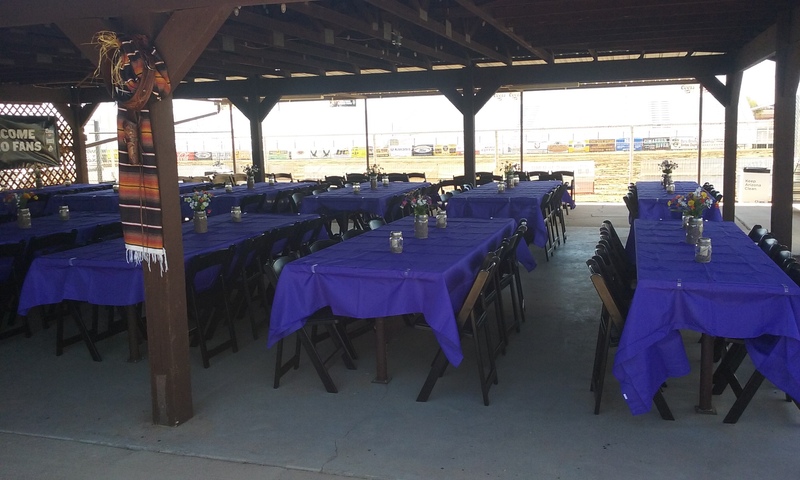 Saturday, March 28, 2020 at 7:30PM - Main Gates open at 5:00PM – Man up Crusade (Purple Night) an awareness effort to bring Domestic and Dating Violence public. 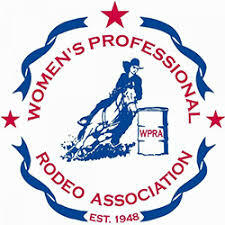 Sunday, March 29, 2020 at 2:00PM - Main Gates open at 12:00PM – Wrangler® National Patriot™ (Red, White & Blue) a performance in support of America's wounded and fallen soldiers and their families.